You want unlimited skiing pleasure, countless runs, and a diverse winter holiday? Connected ski areas make it possible. One single ski pass often makes hundreds, even thousands of kilometres of slopes available to you. We introduce you to the 10 largest ski pass networks in the Alps. © TVB Innsbruck / Christian Vorhofer Tirol Snow Card is valid at Olympia SkiWorld Innsbruck, among many others. 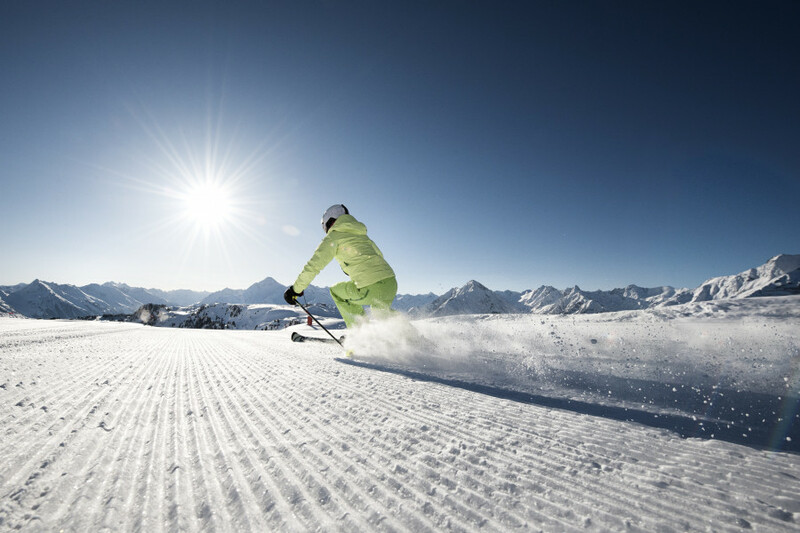 With Tirol Snow Card, you have a whopping 4,000 kilometres (2,485 miles) of slopes as well as 1,100 lifts at your disposal. Along with 92 ski resorts in Tyrol and East Tyrol, the season ticket is also valid at the five glaciers of Kaunertal, Pitztal, Sölden, Stubai, and Hintertux. Hence, the ticket is valid from October to May. Further highlights of the conglomerate include Ischgl, Zillertal, Olympia SkiWorld Innsbruck, Ski Juwel Alpbachtal Wildschönau, and Tiroler Zugspitz Arena. An adult pass is €797. © Schmittenhöhebahn AG/Super Ski Card Super Ski Card is valid in 23 ski regions. The Super Ski Card also boasts an enormous number of runs. 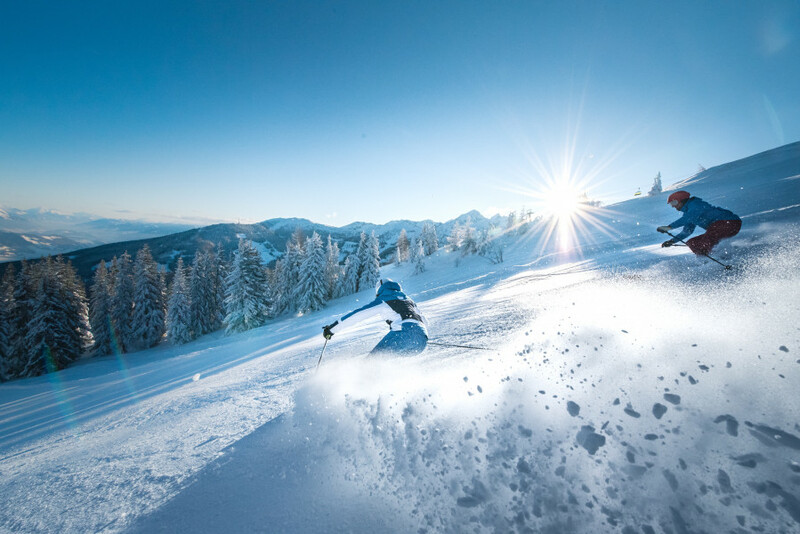 Since the merging of Salzburg Super Ski Card and Kitzbüheler Alpen Allstarcard, you can now make use of 2,750 kilometres (1,709 miles) of slopes at 23 different ski regions. Three glaciers and six World Cup venues are part of the network. The ski pass is valid in Kitzbühel, at SkiWelt Wilder Kaiser – Brixental, Gastein, Zillertal Arena, and Schladming-Dachstein, among others. For €805 you get access to 937 lifts in the Salzburg region, Tyrol, Carinthia, Upper Austria, and Styria. Super Ski Card is also available as day and multi-day ticket (up to 14 days). © DSS/Piz Sella The terrain park Piz Sella in Val Gardena is also part of Dolomiti Superski. The italian conglomerate Dolomiti Superski includes twelve ski resorts. Not only does it feature 1,200 kilometres (746 miles) of slopes, the Dolomites are also a UNESCO World Heritage site. Among others, the 450 lift facilities take you to Marmolada, the Ladin valleys, and to Drei Zinnen. Further top ski resorts of the network include Kronplatz, Hochpustertal, and Gröden. The world famous ski circuit Sellaronda takes you all the way across the Dolomite Alps. The Dolomiti Superski season pass costs €870. © Kärnten Werbung/ Foto: Franz Gerdl TopSkiPass comprises 891 kilometres of runs. 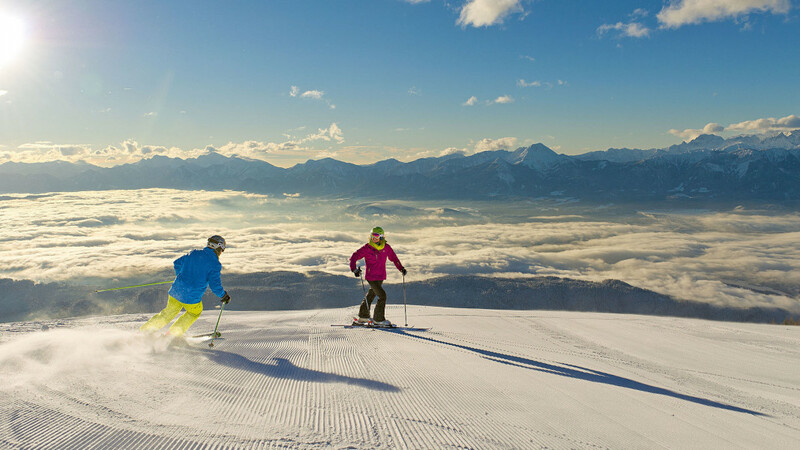 With 891 kilometres (554 miles) of slopes, and 274 lifts at 31 ski resorts, TopSkiPass Kärnten & Osttirol (Carinthia and East Tyrol) has quite a lot to offer as well. Whether you get the multi-day ticket (Goldpass) or the season ticket, your TopSkiPass includes Mölltal Glacier, Grossglockner Matrei and Heiligenblut, Nassfeld, Katschberg, and Lienz, among others. An adult season pass is €612. © Ski amadé Ski amadé connects 25 ski resorts in Salzburg and Styria. If you go skiing in the Salzburg region or in Styria, there is no way around Ski amadé. You can use 25 ski resorts in the five regions Salzburger Sportwelt, Gastein, Hochkönig, Grossarltal, and Schladming-Dachstein. Hence, 760 kilometres (472 miles) of perfectly groomed slopes, 90 percent of which have access to artificial snowmaking, and 270 lifts are at your disposal. Adults pay €610 for the season pass. © Chatel Tourisme Portes du Soleil includes 12 ski resorts in France and Switzerland. 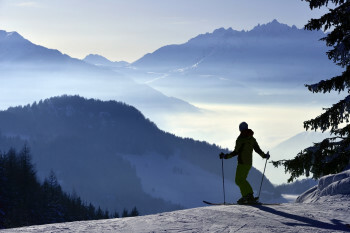 Twelve ski resorts in France and Switzerland make up the winter sports area of Portes du Soleil. With a total of 650 kilometres (404 miles) of slopes and 197 lifts, it is one of the largest internationally connected ski regions in the world. The French side includes places like Châtel, Abondance, and Avoriaz, while the Swiss side features Les Crosets, Champery, and Morgins. The network was founded in 1976. A season ticket for adults amounts to €958 or CHF602. © Les 3 Vallées / David ANDRÉ Look forward to 600 kilometres of slopes at Les 3 Vallées. The name already says it all at Les Trois Vallées. Eight ski resorts extend over the three valleys Vallée de Belleville, Vallée de Méribel, and Vallée de Courchevel. You get access to a total of 600 kilometres (373 miles) of slopes, all of them connected through 159 lifts. By the way, the €1,310 season pass also includes three days of skiing at Skigakogen in Japan, on Mount Buller in Australia, at Los Tres Valles Los Andes in Chile, and two days at one of the ski areas of Vail Resorts (e.g. Vail, Whistler Blackcomb, or Beaver Creek). © Zillertal Tourismus/Andre Schönherr Zillertaler Superskipass is valid at four ski regions. 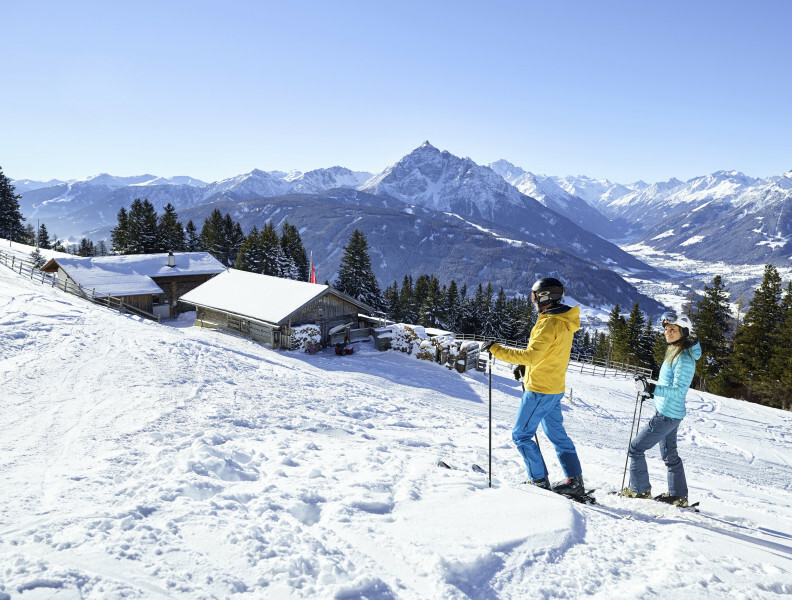 With Zillertaler Superskipass, you get to use 180 different lifts in four ski regions. Hochzillertal-Hochfügen-Spieljoch, Zillertal Arena, Mayrhofner Bergbahnen, and Ski- & Gletscherwelt Zillertal 3000 offer a total of 530 kilometres (329 miles) of slopes. You can get the Zillertaler Superskipass for 2 or more days. A season tickets for adults is €742. © La Plagne/Philippe Royer La Plagne is one of the resorts included in Paradiski. 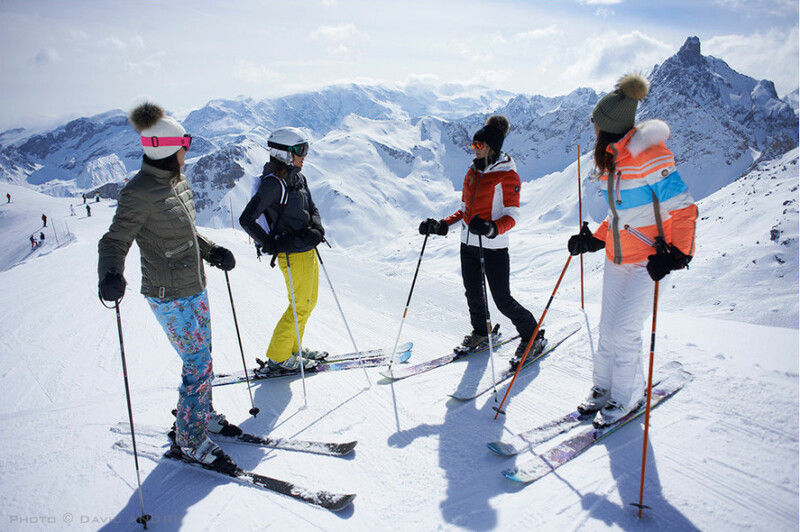 The French ski area network Paradiski includes the three resorts Les Arcs, La Plagne, and Peisey Vallandry. 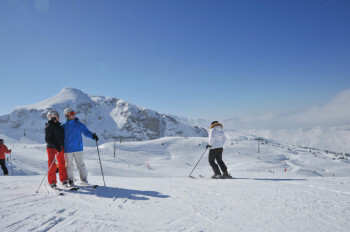 The 425 kilometres (264 miles) of slopes and 128 lifts in the Vanoise massif are connected seamlessly. 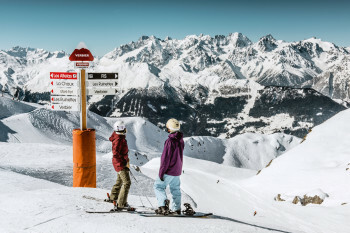 With terrain parks, back-country areas, and runs for beginners as well as experts, Paradiski is a diverse winter sports region, where adults pay €1,047 for a season ticket. © Switzerland Tourism/Ivo Scholz Verbier is one of 6 places at Les 4 Vallées. In Switzerland, Les 4 Vallées features 412 kilometres (256 miles) of slopes and 85 lifts. It is an amalgamation of the six places Verbier, Nendaz, Veysonnaz, Thyon, La Tzoumaz, and Bruson. As about half of the runs are marked red, the four valleys are especially suitable to intermediate skiers. With more than 100 kilometres (62 miles) of easy runs, beginners will also find appropriate trails. A season ticket for Les 4 Vallées is CHF1,599 The ski pass also includes five additional skiing days at the partner resorts Portes du Soleil and Aletsch Arena. The Ski Alpin Card opens up 408 kilometres (253 miles) of slopes as well as 119 lifts to you. The association includes the three ski regions Schmitten Zell am See – Kaprun, Kitzsteinhorn, and Skicircus Saalbach-Hinterglemm-Leogang-Fieberbrunn. Similar to Tirol Snow Card, Ski Alpin Card is only availabe as season pass, and costs €660 Families with more than two children receive a family bonus, where all further children get a free Ski Alpin Card.